Dr. Jennifer Whitelock is an OB/GYN at OB/GYN Care in Houston, Texas. She offers individualized obstetrical and gynecological care of all types including annual well-woman exams, STD screenings, Pap smears and cervical screenings, endometriosis therapy, family planning, and much more. Dr. Whitelock has a genuine passion for her job and loves caring for patients to achieve and maintain good health. Dr. Whitelock earned her undergraduate degree at Harvard University, where she majored in Biology and obtained a minor in Spanish. She then went on to attend medical school at Northwestern University Feinberg School of Medicine in Chicago. There, she earned both her medical degree and her Master's in Public Health from Northwestern University. 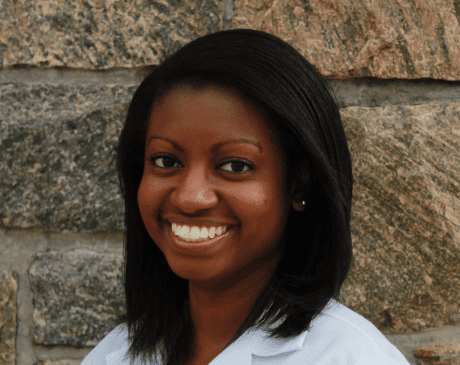 Dr. Whitelock completed her residency at Newark Beth Israel Medical Center in Newark, New Jersey. While there, Dr. Whitelock also served as chief resident. Dr. Whitelock has an avid interest in all aspects of obstetrics and gynecology and is especially skilled and knowledgeable in performing various women-centered health procedures, such as technologically-advanced surgical techniques like daVinci robotic surgery. When not providing her patients with excellent, compassionate care, Dr. Whitelock enjoys exploring Houston and the surrounding areas. To schedule an appointment with Dr. Whitelock, simply use our online appointment tool anytime. Dr. Whitelock looks forward to seeing you!